Don't Panic! Mobile Site Link is availible. The Booking links on this site go to Mobile friendly portal. We offer 1 hour education tours and 2 hour farm tours. A minimum of 4 passengers and a maximum of 6 per booking. We work with 2 collaborators to enhance this experience. Based on the tour you select we either harvest fresh oysters from the farm or oysters from the fresh selection at the check in location. 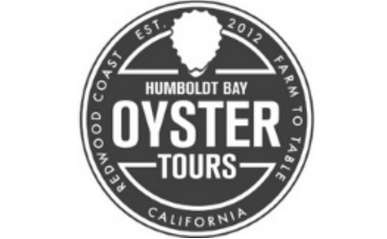 Each tour participant gets 3 oysters prepared by qualified oyristas at the end of the tour.